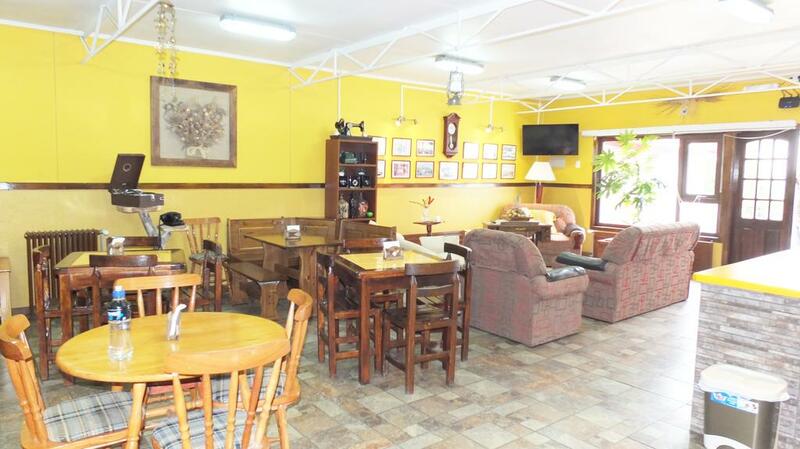 Punta Arenas, Chile - We Are A Very Warm Family, So You Will Feel Like In Home., This Hostel Is Located Nearest To The Principal Attractions. Good accomodation ... Good accomodation with large and clean rooms, at 15 minutes walking from the very downtown. Staff is fiendly and breakfast not luxurious but satisfying. The Hostel is nearest to downtown, museums, shopping center, supermarkets, handcrafts stores, doing possible, the tourist can go out to walk around the city and the principal attractions. Hostel Maipu Street is located on Maipu 1270. Croatian Neighbordhood. The Hostel began 5 years ago, so all the construction are news. Reason very important when you are looking for places tto get relax. We are very close to the center so you can visit the local cemetery. Here is where you can see and enjoy the wonderful architecture from the first explorers who came to Punta Arenas in 1840. This is a very good place for tourists who are looking for a warm, family hostel. 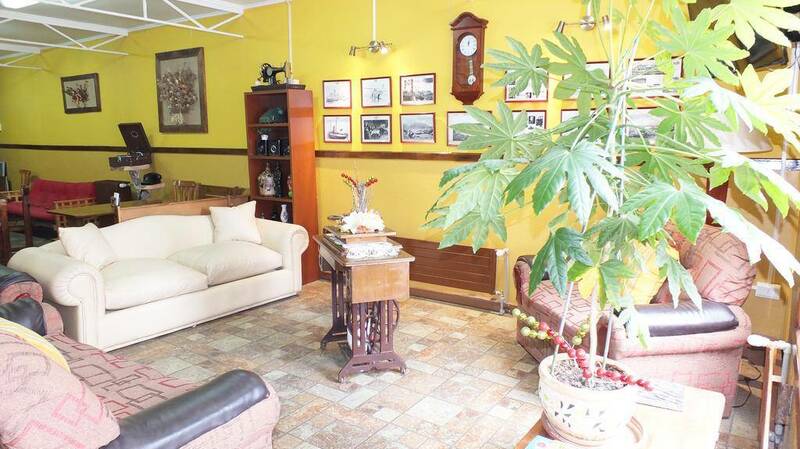 Everything has been taken care of by the owner, Mrs Patricia, it is also a perfect place for groups. 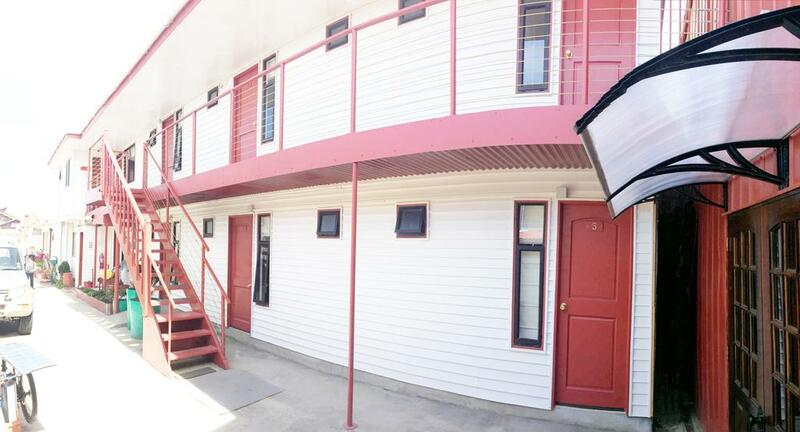 The hostel has 11 apartments (single, double and triple rooms). All our rooms have sattelite TV connection, private bathroom with shower, safety security box, refrigerator, private entrance and broadband WIFI. 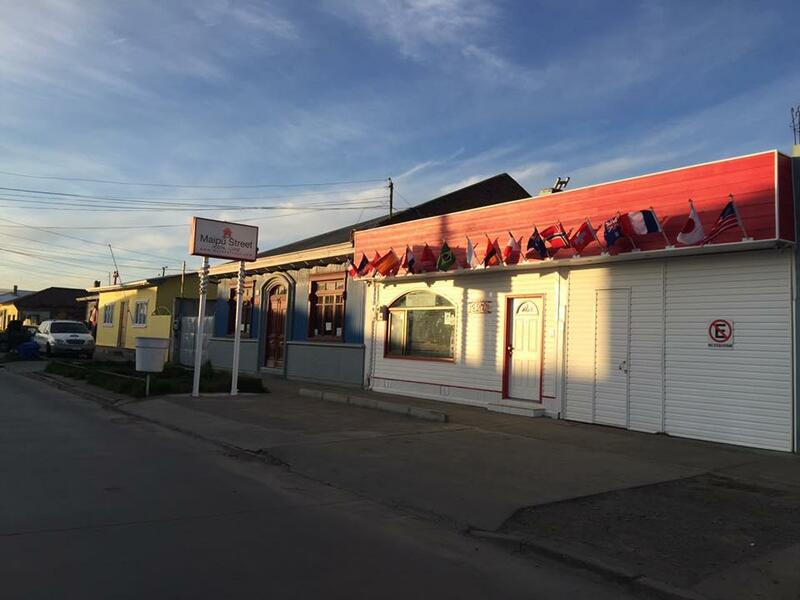 Hostal Maipu is located in the beautiful city of Punta Arenas, on the same street, in the heart of the The Croatian Neighborhood, the oldest neighborhoods in the city. Not to eat a good kingcrab plate is as not going by Pta. Arenas. Exotic Patagonic Dish: magallanic lamb to the rotation, seafood, southern kingcrab among others. Bar served by a barwoman who will be waiting for you with a Pisco Sour. Price may vary based on amount of guests. We only accept US Dollars and Chilean Pesos. We Are A Very Warm Family, So You Will Feel Like In Home., This Hostel Is Located Nearest To The Principal Attractions. From Bulnes Avenue you must take a left on Maipu Street and then go ahead 5 blocks. 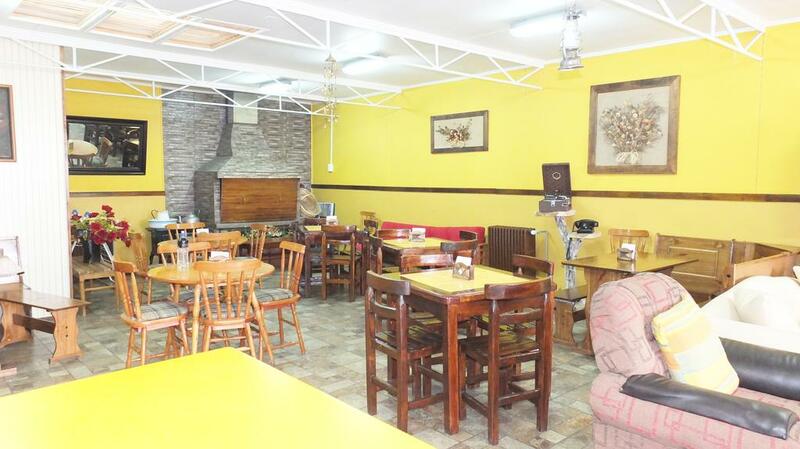 The hostel is between Quillota and Caupolican Street. Bus terminals, Private and Regular Transfer, taxis and local taxis.